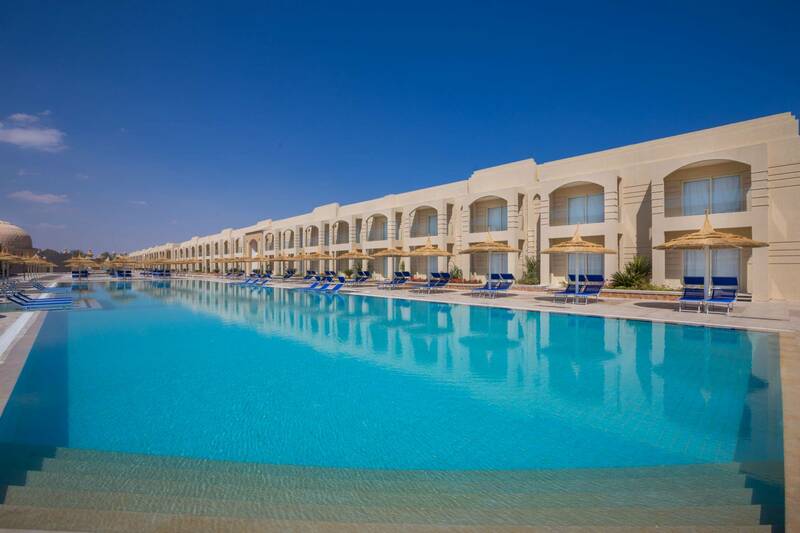 You’ll enjoy Sharm El Sheikh’s excellent climate while engaging in the many recreational activities at or around the hotel. 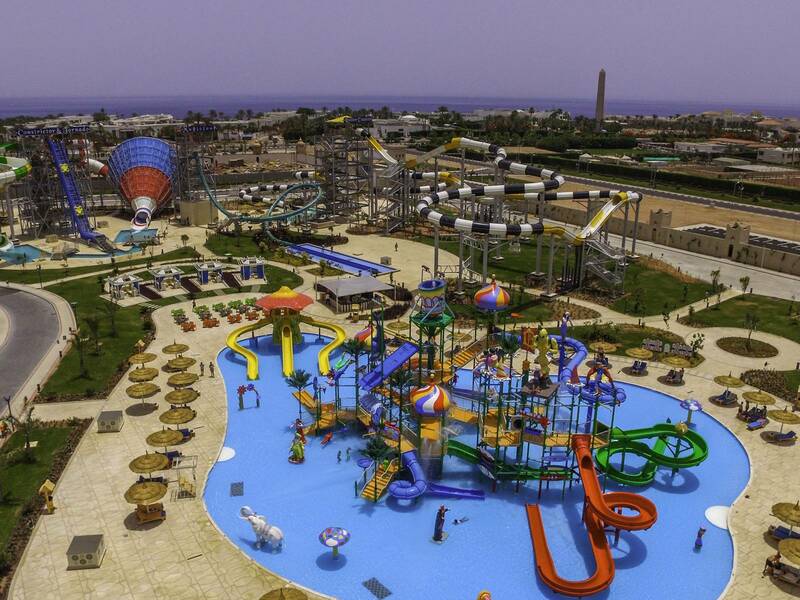 Albatros Aqua Park Sharm El Sheikh offers these great leisure-time amenities during your wonder-filled stay. 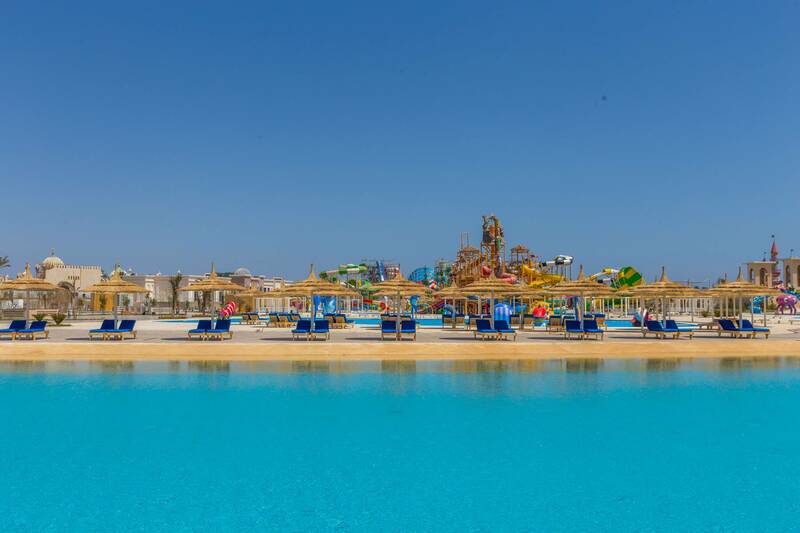 Albatros Aqua Park provides 24 outdoor pools with fresh water. 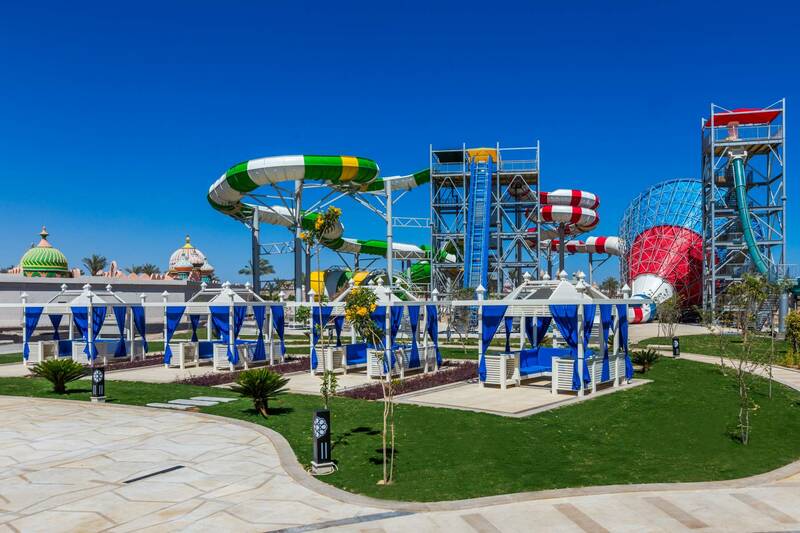 Water slides – 4 adult slides + 55 kids slides and 35 water games. 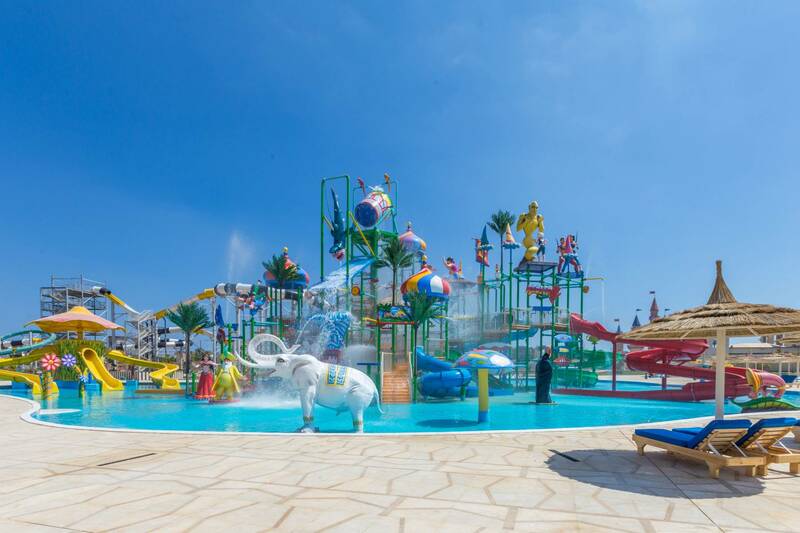 At Albatros Aqua Park your children will have the holiday of a lifetime with our Kids Club. 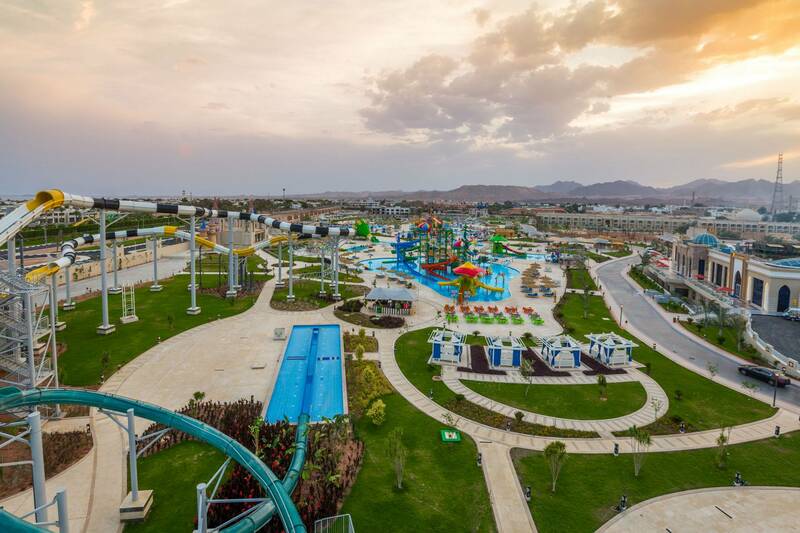 Whether they want to play with friends or get involved with fun-filled daily activities the enthusiastic staff is on hand to entertain them. 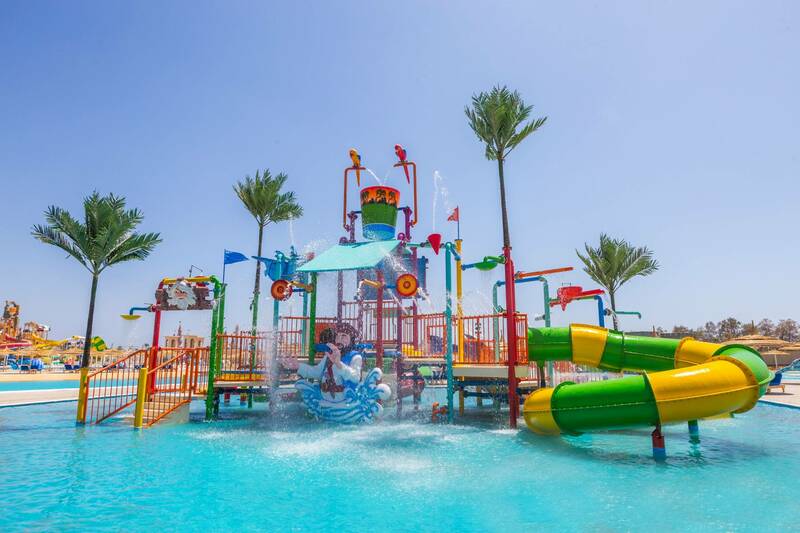 Our Kids Club is an excellent place for children from 4 to 12 years old as it offers daily fun activities supervised by trained staff.